Love the Flip-Mat/Map Pack combos. Great to have more urban packs to use!! Might this be related to Hell's rebels in the future perhaps?? 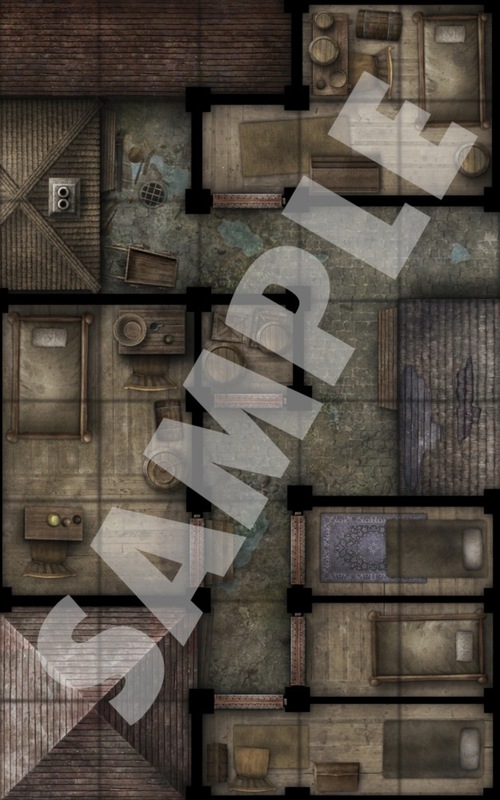 Would having the old Paizo GameMastery Map Pack: Slums be useful with the mat and this pack? Looks great. 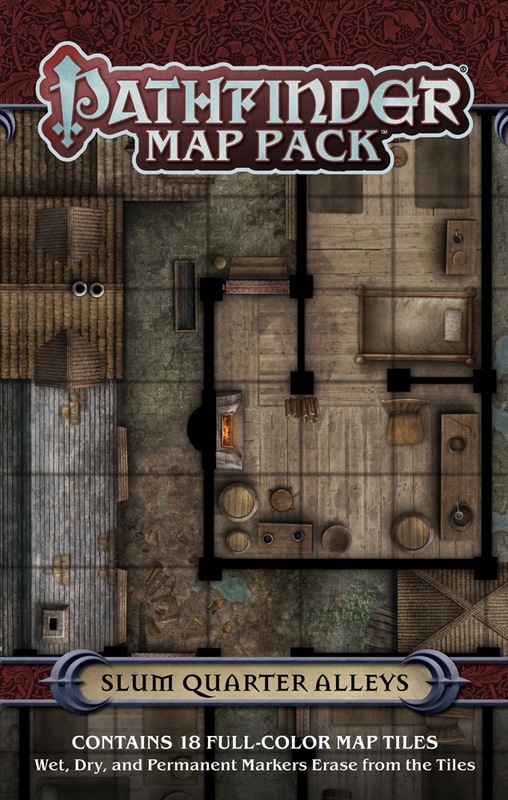 This map pack will be totally useful as rooftops was. Thanks! 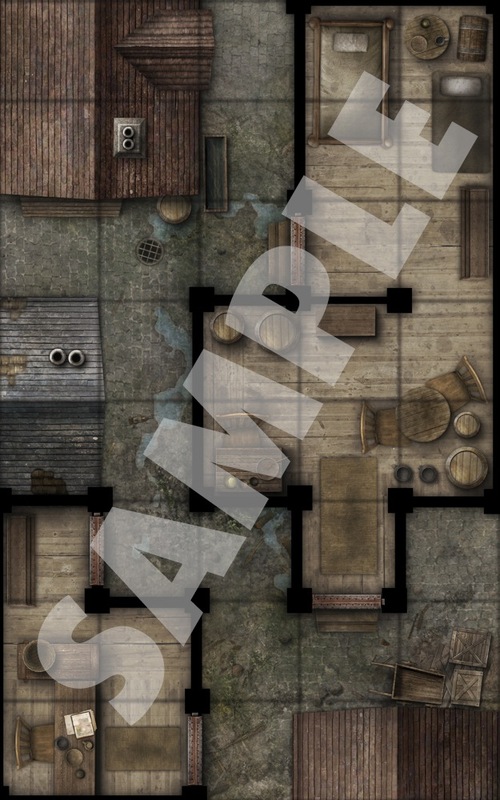 Will this pack include fitted roofs for the houses where the interior is provided or should I prepare my own? 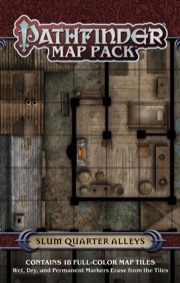 Is this map pack by chance combinable with Map Pack 'Rooftops'?